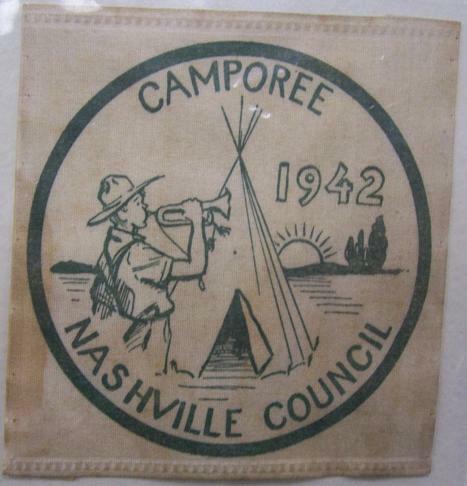 Middle Tennessee Council was Nashville Council or Nashville Area Council until 1949 at which time it became Middle Tennessee Council. 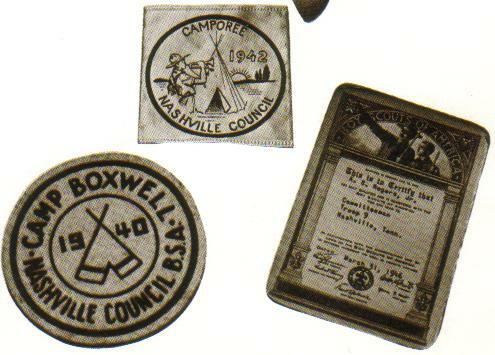 This patch is a woven silk patch and was pictured in the 1970 50th Anniversary of Middle Tennessee Council brochure. Picture below.